Johannesburg - Government’s rural broadband tender has been cancelled because all bidding companies failed to meet technical requirements for phase one of the project. This is according to the State Information Technology Agency (Sita) in a response to recent reports about the shutdown of the tender. A tender bulletin update on November 18 revealed that bidding for South Africa’s ‘Connect’ tender had been cancelled by Sita. The telecommunications and postal services ministry approach Sita earlier this year to commence the tender process. The tender was originally divided in two phases. Phase one was allocated R1.5bn and was expected to connect 6 235 government facilities in eight district municipalities. Phase two was subsequently planned to connect 35 211 facilities in another 44 disctrict municipalities by 2020. 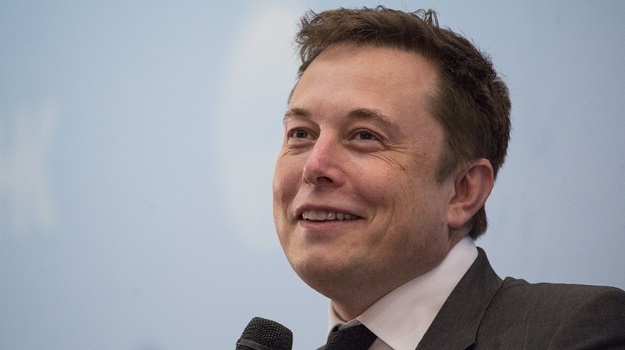 The project was part of government’s 'SA Connect' plan, which seeks connecting broadband access to 90% of the country's population by 2020 and 100% by 2030. 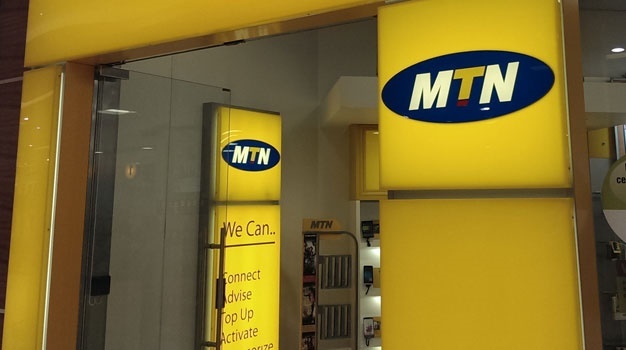 Last week the State Information Technology Agency (Sita) said that bidders for the project would include Broadband Infraco, EOH, MTN, Vodacom, Tradepage and Galela Telecommunications. Telkom declined to bid, despite reports that it was in the running. And Sita on late Tuesday revealed reasons for the cancellation. “Sita conducted the screening process in the presence of the Independent Auditor to ascertain if all the prospective bidders had submitted compliance documentation to proceed to the technical evaluation stage,” said the agency in a statement. “At the conclusion of the technical evaluation process, which was also subjected to probity by the Independent Auditor, none of the six companies that responded to the bid had met all six technical mandatory requirements...to enable them to proceed to the next phase of pricing evaluation. “As such the bid had to be cancelled in terms of clause 32.4.1 (4) of the SITA Supply Chain Management Policy,” said Sita. Sita further said that the decision to cancel was signed off at a meeting of the board of directors on October 19 2016. Sita added that all six bidders were notified and individual reasons furnished to each in the week of 14 – 18 November 2016. This may not mark the end of the tender project though. “Realising and acknowledging the importance of the SA Connect and its intended impact on the achievement of the NDP (National Development Programme) milestones, Sita and the client will still meet to discuss and decide on way forward and the public will be kept informed,” added Sita. The move to cancel the tender has sparked criticism from opposition party the DA. Earlier this week, DA MP Marian Shinn said she had written to telecommunications and postal services minister Siyabonga Cwele to query the cancellation. 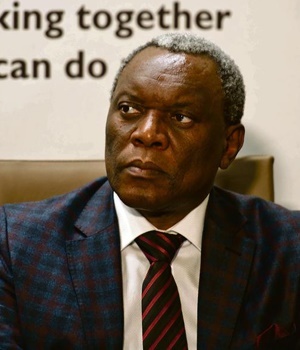 “I have written to the minister of telecommunications and postal services, Dr Siyabonga Cwele, requesting that he urgently explain why the tender was cancelled and what steps are being taken to revise the procurement phase and implementation of SA Connect,” said the DA’s Marian Shinn. “The rapid provision of broadband internet structure is critical to give all those living in South Africa access to online government services, educational and economic opportunities. “Government must now be innovative in requesting broadband solutions from a wider spread of small and large network service providers to deliver affordable and sustainable internet access to all,” said Shinn.